The new version of Android, Jelly Bean, includes numerous new features and one of them is making Google's Chrome its new default Web browser. Chrome is also now available for Android 4.0, Ice Cream Sandwich. UPDATED 4:30 Eastern with ICS release. It took them look enough, but with the next release of Android, Jelly Bean, Google has finally brought its Chrome Web browser to Android. Google brought its popular Chrome Web browser to Android Ice Cream Sandwich as a beta feature earlier this year. Today, at Google Input/Output, Google quietly showed that Chrome will now be built into Jelly Bean. Of course, getting your hands on Jelly Bean, like any new version of Android, depends on your vendor. Jelly Bean itself won't arrive on anyone's phone—except for developers—until mid July. 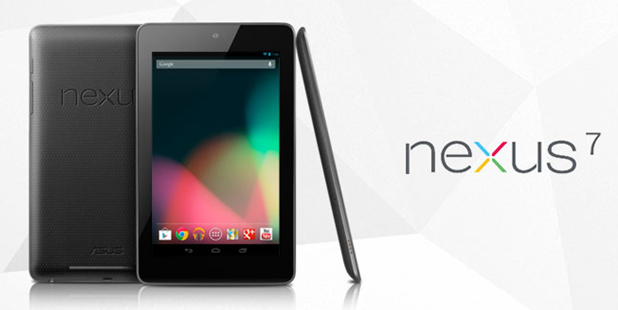 The first device to include Chrome is the brand new Asus Google Nexus 7. You can, however, if you're running Android 4.0, Ice Cream Sandwich, get the shipping version of Chrome for Android today. You can't--darn it!--run it on any version of Android before 4.0. In the future, however, if the phone companies co-operate, we may see up-to-date versions of Android, and Chrome on our smartphones and tablets sooner. That's because Google will be releasing Platform Development Kits (PDKs) to let hardware vendors get up to speed quicker with new versions of Android. This may also calm down original equipment manufacturers (OEM)s who have been worried that Google, now that it owns Motorola, might try to pull a Microsoft Surface and leave the OEMs in the lurch. In addition the PDKs will make it much easier for the OEMs and phone companies to get up-to-date Android, with the Chrome Web browser, into our hands sooner. And, that, I think every Android user will agree, will be a big win.